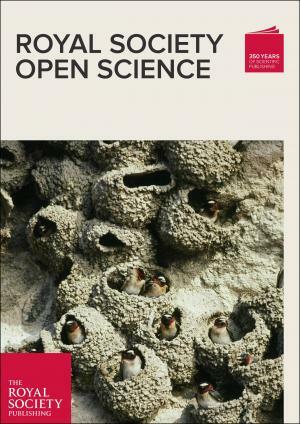 On the cover: Cliff swallows (Petrochelidon pyrrhonota) at a Nebraska nesting colony. Presence of ectoparasites constrains these birds to raising only one brood. Photo: Charles R. Brown (please see doi:10.1098/rsos.140508). Photograph by Charles R. Brown. Charles R. Brown and Mary Bomberger Brown. March 2015. Ectoparasitism shortens the breeding season in a colonial bird. Royal Society Open Science 2(3).